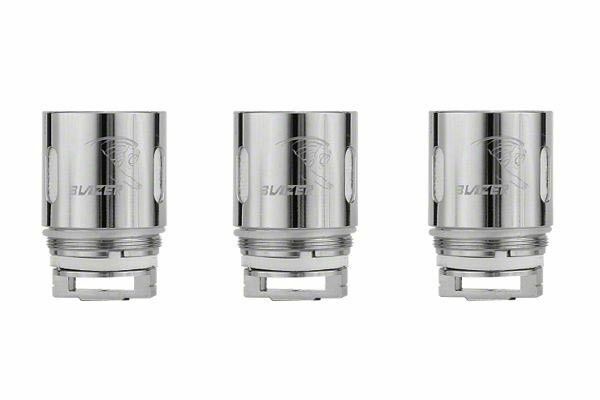 Sporting a similar design to the TFV8 Cloud Beast or Arctic V12 Atomizer series, the Blazer 200 Replacement Coils are engineered for high wattage vaping, specifically geared towards those who are looking to create the absolute most vapor possible. 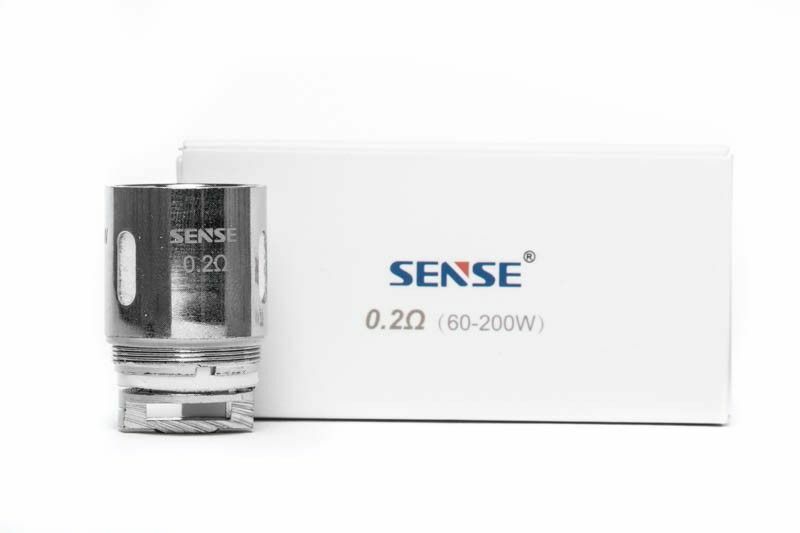 These coil heads are made available in two different types, each being designed to deliver a different vaping sensation. The 0.2 Ohm coil head option is the standard Kanthal wire coil with organic Japanese cotton wick that is rated for use within the range of 60-200W, perfect for cloud chasing. 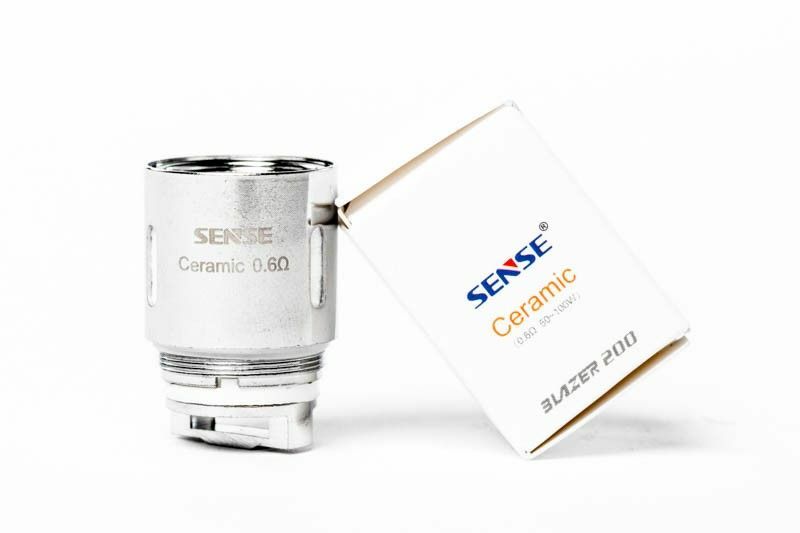 Sense Tech's 0.6 Ohm Ceramic Blazer coil is an innovative atomizer that utilizes a Food Grade porous ceramic wick to deliver a truly unique quality of flavor. 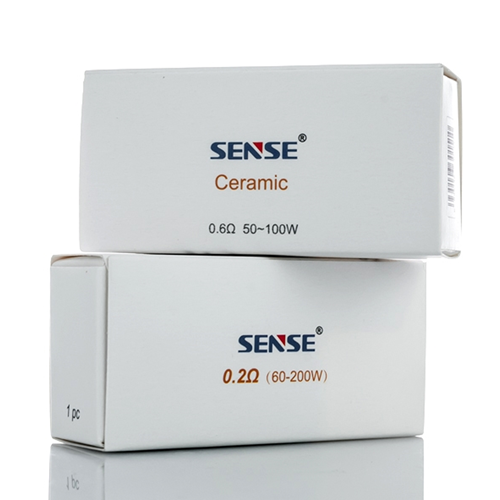 These coils will see best results within the range of 50-100W. Invest in a pack of three replacement atomizers today and quickly restore your Blazer tank to a like-new status for plenty of time to come.